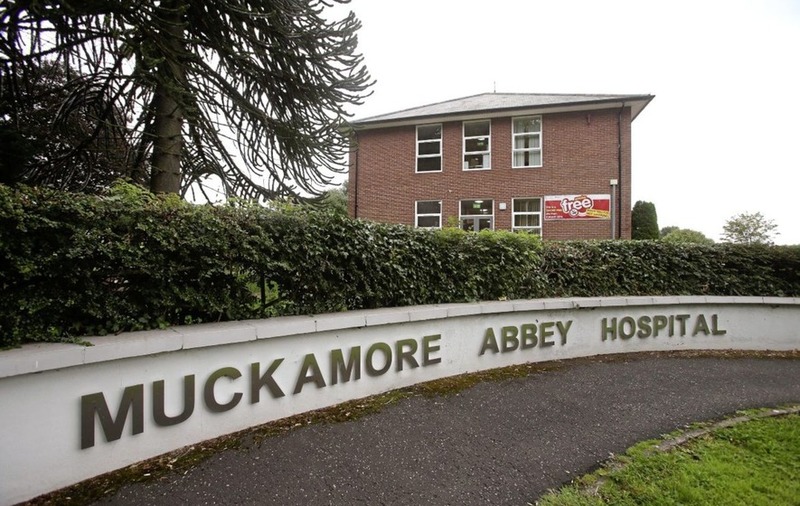 Muckamore Abbey Hospital in Co Antrim is at the centre of an abuse investigation Picture Mal McCann. 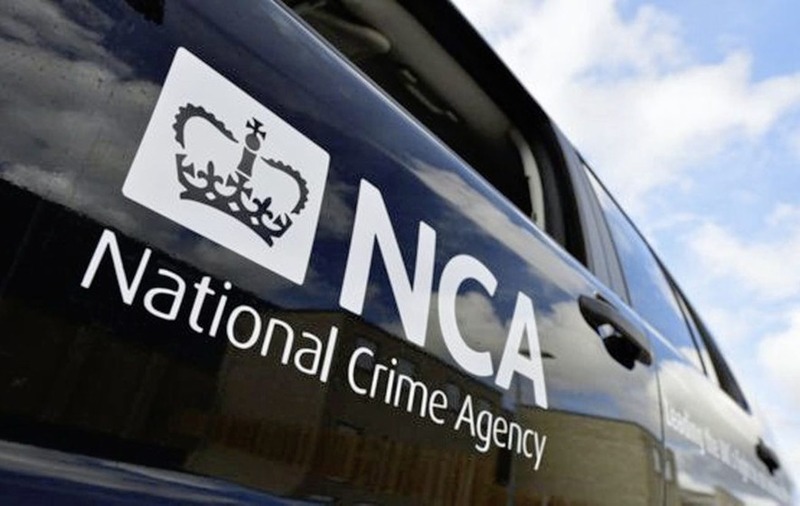 Often referred to as the British FBI, the NCA will provide expertise in the investigation into Muckamore Abbey hospital after CCTV footage apparently showed healthcare staff physically abusing patients between March and September last year. Specialist PSNI teams are now privately referring to the case as the biggest adult safeguarding investigation of its kind in the north. 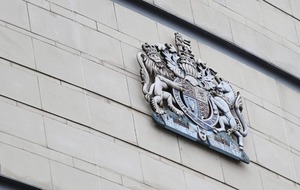 It is understood such is the disturbing nature of the recordings that some members of a dedicated group of retired social care workers tasked with viewing 90,000 hours of footage have asked to be stood down. Images of alleged abuse have now been forwarded to police. It is also understood that PSNI officers wish to examine recordings from other wards in the hospital. Sources said the crisis is "much worse" than the Winterbourne View care home scandal in Bristol seven years ago, which led to six care workers being jailed after a BBC Panorama reporter secretly filmed horrific abuse of disabled residents. PSNI chief constable George Hamilton has been made aware of the severity of the allegations at Muckamore, which provides inpatient care to adults with severe learning disabilities from across the north. The NCA, which had its powers extended to the north three years ago, is associated with tackling serious organised crime. 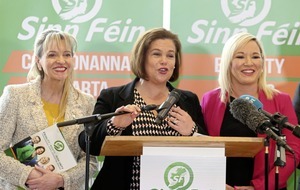 The powerful agency can only mount operations in Northern Ireland with the approval of the police. The Irish News has also learned that the number of incidents being treated as potentially criminal cases by the PSNI has risen more than 130 - almost double the number being examined in September. In July, the Irish News revealed an unprecedented level of staff suspensions from Muckamore after CCTV images emerged apparently showing vulnerable patients being punched and kicked in the hospital's Psychiatric Intensive Care Unit (PICU). Recordings also allegedly captured ICU patients being kneed in the testicles, while there was 'unauthorised seclusion' and claims of adults 'being left in the dark' without supervision. To date, 13 staff have been suspended from Muckamore. The majority of suspensions relate to nurses. The Belfast trust is due to release the findings of an independent investigation into the scandal within weeks. Concerns about the delays in publishing the full document - which will only be given to families affected - have been raised after it was first ordered more than a year ago. The police investigation has also been ongoing since last September, running in tandem with an adult safeguarding probe by the trust. Detailed notes shared with the Irish News about the content of the trust-ordered expert report conclude that Muckamore Abbey hospital is a 'high-risk' setting, where patients have a 'one in four chance' of being harmed. Last month, a senior PSNI officer spoke for the first time of the "trauma" and "frustration" caused to families with loved ones at the facility following the allegations and lengthy investigation process. Superintendent Ryan Henderson insisted his team were working "tirelessly" - and that "the protection of our most vulnerable is a priority for the Police Service of Northern Ireland." 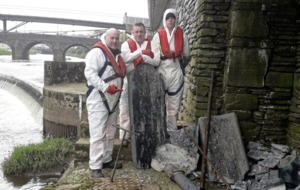 Sinn Féin Assembly member Pat Sheehan, who organised a meeting with police last week on behalf of some of the Muckamore families, said the involvement of the NCA indicated the "seriousness" of the investigation. "It also indicates how complex the case is," Mr Sheehan said. "It is important that the PSNI tap into whatever expertise is available to bring this investigation to a successful outcomes." A PSNI spokeswoman said it would be "inappropriate to comment" when asked about the NCA involvement as it was a "live investigation". Detective Chief Inspector Jill Duffie said however: "As of Saturday, 1 December there have been 132 incidents reported to police. We continue to work through every one of those reports to see where there have been criminal offences committed." The Belfast trust has repeatedly apologised to families and patients affected since the allegations were first made public.